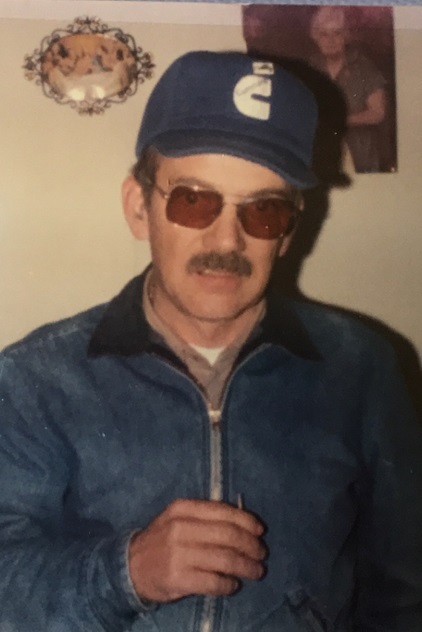 Dennis Murphy Britt, 70, of St. Pauls died Saturday February 9, 2019. He was born in Robeson County, NC August 31, 1948 to the late James Edward and Avis Winifred Tyner Britt. It was well known that he had ridden his bicycle on every road in Robeson County and most of the roads in Cumberland County. Also, he had the sharpest pocket knife in Robeson County and worked on it every day to keep it that way. In addition to his parents, James and Avis Britt, he was preceded in death by his brothers, William “Bill” Britt and Edward Arnold Britt. He is survived by his brother, Joel Wayne Britt and his wife Sandra; sisters, Mary Freeman, Carol Willoughby and May Britt Ingram; sister-in-law, Marilyn Britt; and many nieces and nephews. A visitation will be held Tuesday February 12, 2019 from 6:30 pm until 7:30 pm, followed by a funeral service at 7:30 pm at McNeill Mackie Funeral Home of St. Pauls. The family wishes to offer a sincere and heartfelt “thank you” to sister-in-law Marilyn Britt for the loving care and respect she provided Dennis the past several years. Arrangements by McNeill Mackie Funeral Home of St. Pauls.